This past season was our first on the place. It was a really weird season. All the old timers in the area said it was the worst they remembered for hunter success. 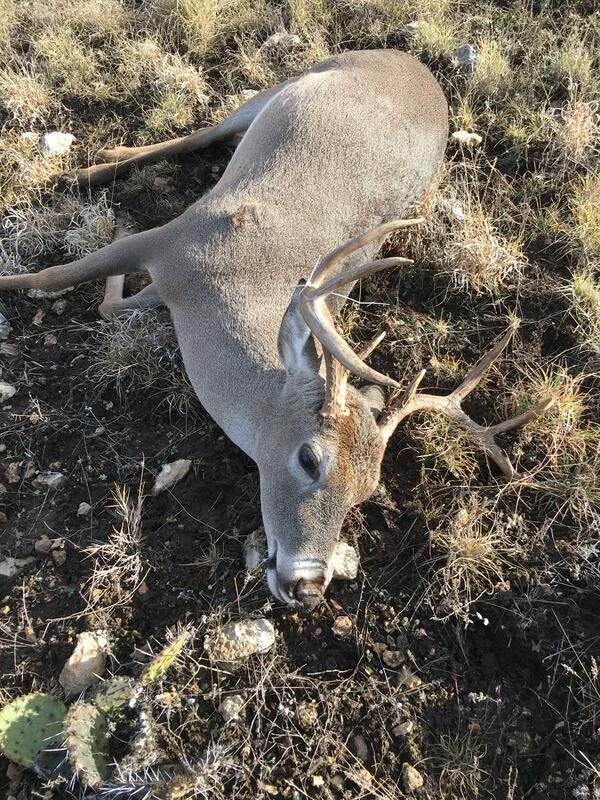 I killed an 8 point, my sons both took does. By the time they made it out to hunt the acorns had dropped and no deer were going to the feeders. My sow, the first animal we harvested. Cooking up her loins tomorrow. Nice. 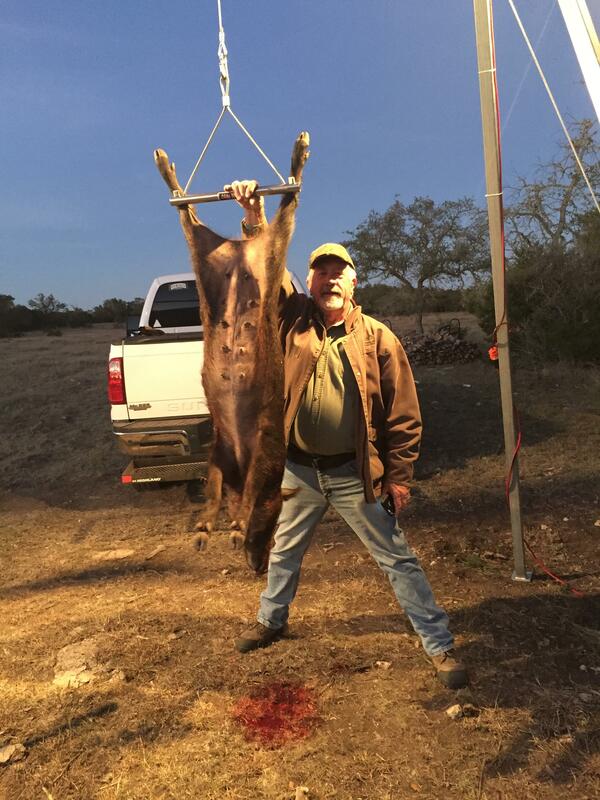 Great you have a place to hunt deer and hogs. 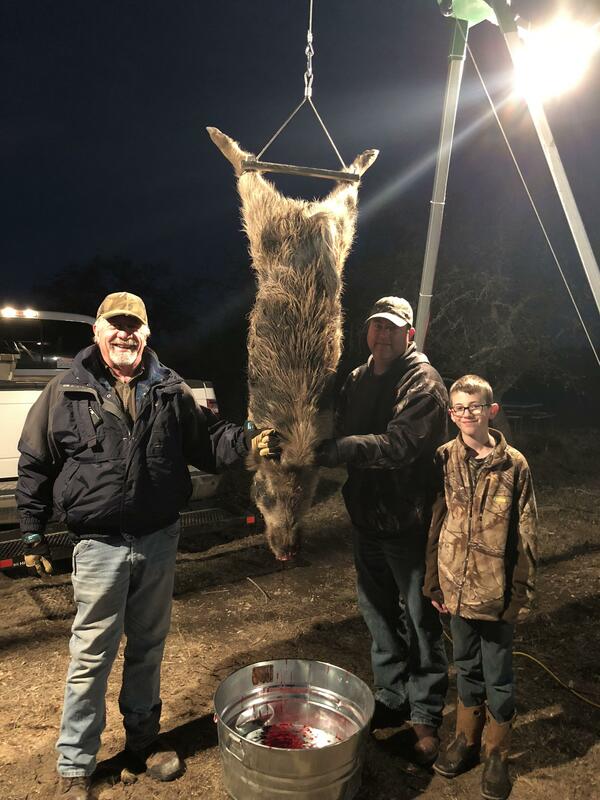 Nice photos of your hunt. Thanks fro posting. Kudos to you for getting your sons started.